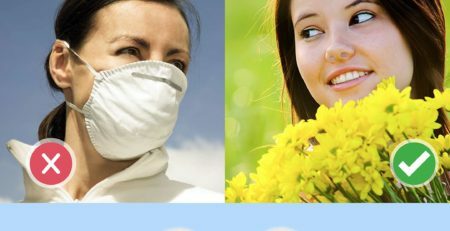 Nose masks are designed to protect you from dust and generally reduce allergens and their symptoms. 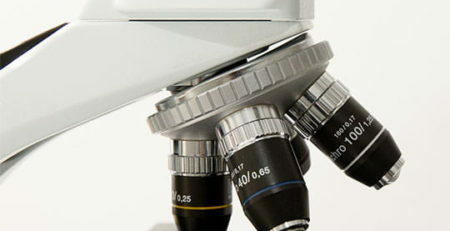 They are ideal for people suffering with asthma, or for any person with sensitivity to dust and a weak immune system. 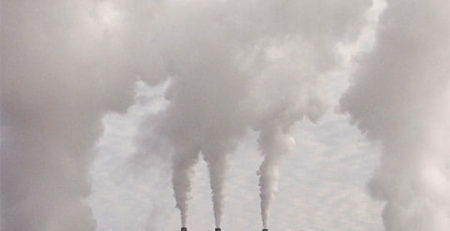 To see a comprehensive list of the dangerous airborne pollutants you can check this indoor air pollutant list. 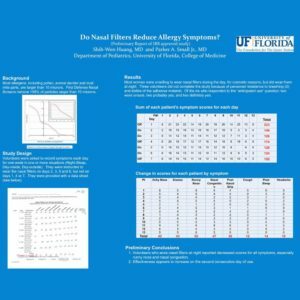 To measure the effectiveness of the filters, an independent research contacted by the University of Florida team with the following results as displayed below. 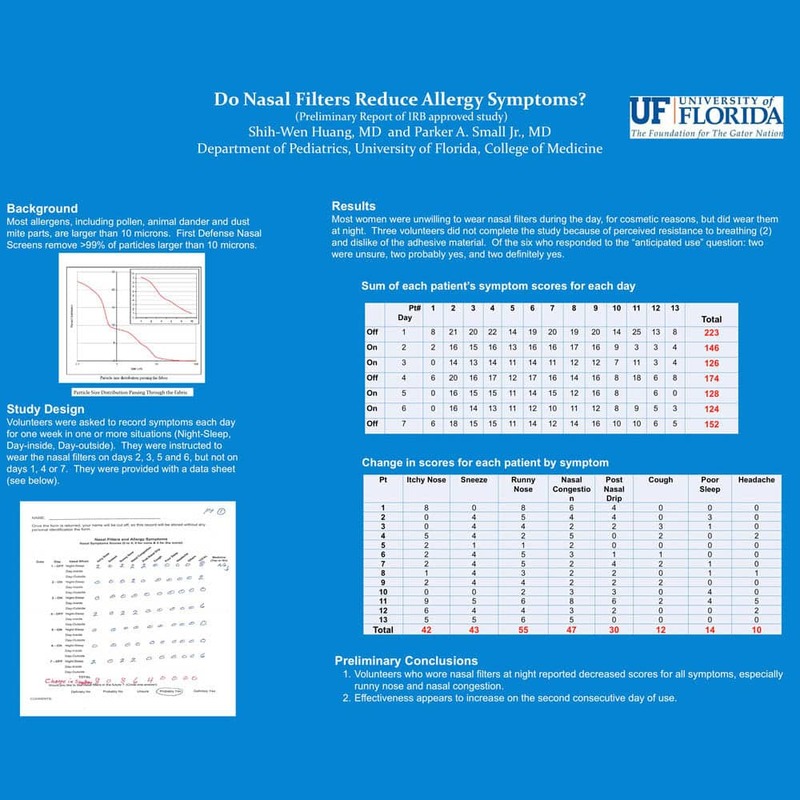 In summary, the research proves very high filtering capabilities for the FDNS nose filters to reduce allergens and their corresponding symptoms. 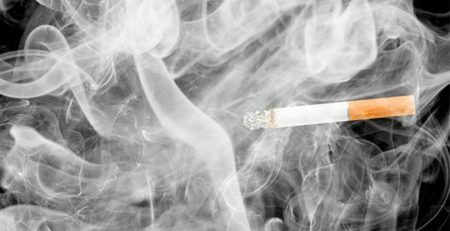 In fact, almost all the responds reported a significant reduction for allergic reactions they typically experience, an that the results get increased by using the nose filters for consecutive days. The FDNS dust filter are made with genuine hypoallergenic materials that are safe to use on a long term basis by human, according to several studies. 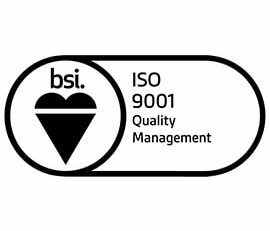 The production processes followed are tot he highest standard and are meant to deliver products of excellent quality to the consumer. However the major feature of the filters are their unique filtrating abilities and their effect in reducing significantly the symptoms of allergens as found in the contacted study. You may search on YouTube for a multitude of videos for the FDNS nose filters.